The county government should be a good steward of tax payer funded resources. What issues do you want Gretchen to consider? 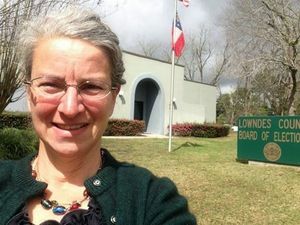 This entry was posted in Opportunity, Stewardship, Transparency and tagged citizen, city governments, constituents, Georgia, Gretchen Quarterman, Gretchen Quarterman for Lowndes County Commission, gretchenforlowndes, Hahira, input, Lowndes County, opportunity, stewardship, tax payer, taxes, transparency on March 14, 2014 by John S. Quarterman.